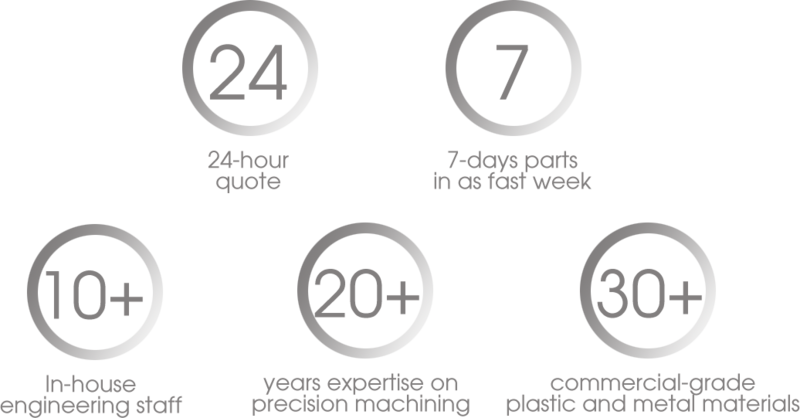 Why Machining at Lucent Mfg.? Your China Custom Parts Shop. Lucent Ind. Manufacturing, Ltd. is Hong Kong based group company with all manufacturing facilities in Guangdong, China – Pearl River Delta area. 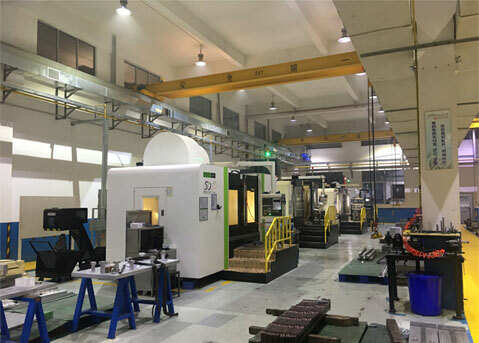 We are specialized in manufacturing custom-made precision Machining Components, Casting Parts, Hardware, Plastic Mold Design & Build and also Production. We have highly skilled and experienced engineers who work collaboratively on every project. They will submit detailed manufacturing solution regarding different product’s characteristics. At each manufacturing stage, our engineers work with the operation team to ensure quality control procedures are properly implemented and the specification is 100% in compliance. We have one quality control team which is built up by rich experienced QC & QA. They will monitor each process of production. Each component or part will go through our QA for final inspection and testing. Make sure every product is under customer’s requirement before reaching customers. 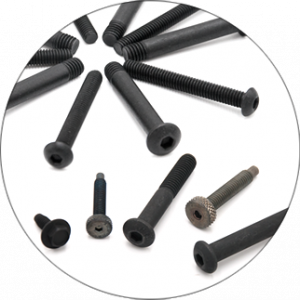 Our focus is to close the gap and provide lower cost manufacturing throughout the world. 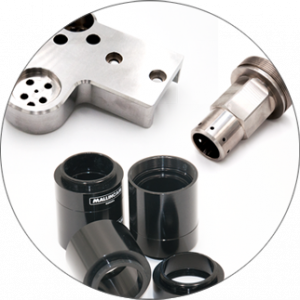 Sourcing your parts with Lucent MFG. is the closest thing to running your own manufacturing facility in China. We offer extreme flexibility for you and your project needs. 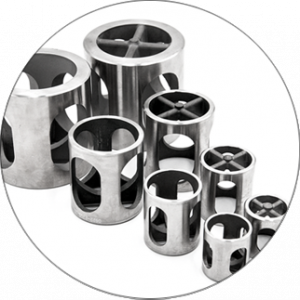 ·More saving on manufacturing cost. ·On site manufacturing supervision for quality control. ·Bilingual engineers reporting on your project. We are specialized in producing different type of precision parts for our customers. The highest tolerance of the part can be up to +/-0.0002” (+/-0.005mm). 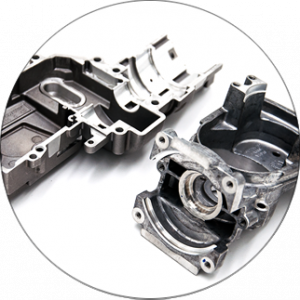 No matter the parts are ordered in low or high volume, we can finish them in a reasonable short lead time. The parts will be inspected strictly in their progress so that all of them can meet customers’ requirements. 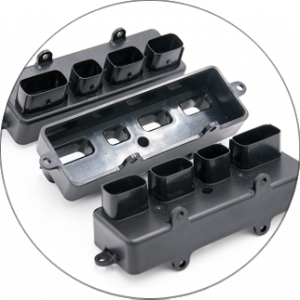 The parts are widely used for fixtures, automobiles, equipments etc. Quality is the life of our company. In order to provide our clients with high quality products, we have purchased advanced inspection equipments, introduced in ISO9001 quality management and build a strict quality guarantee system. 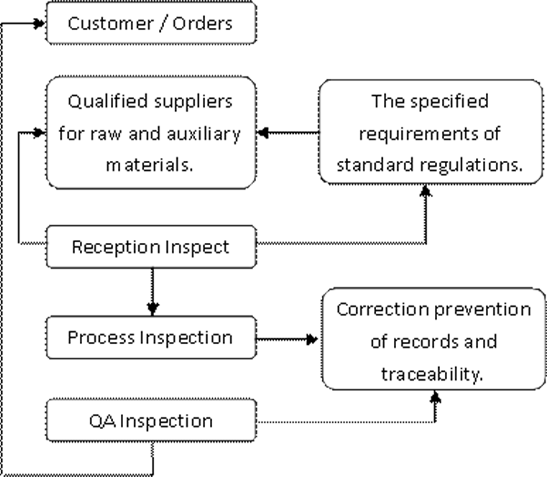 The quality management system philosophy has run through the whole workflow from the design to after-sales service.